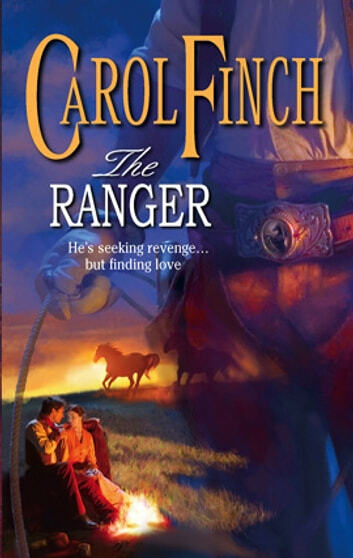 between a mysterious Apache, who claims he’s a Texas Ranger, and some very angry desperados, she doesn’t know who to trust. 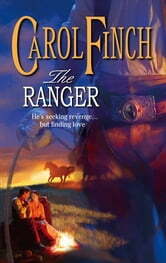 The last thing Shiloh Drummond wants is a man in her life, although right now this ranger is all she has! The Family Feud & Stop the Wedding!